Enrich your member experience. 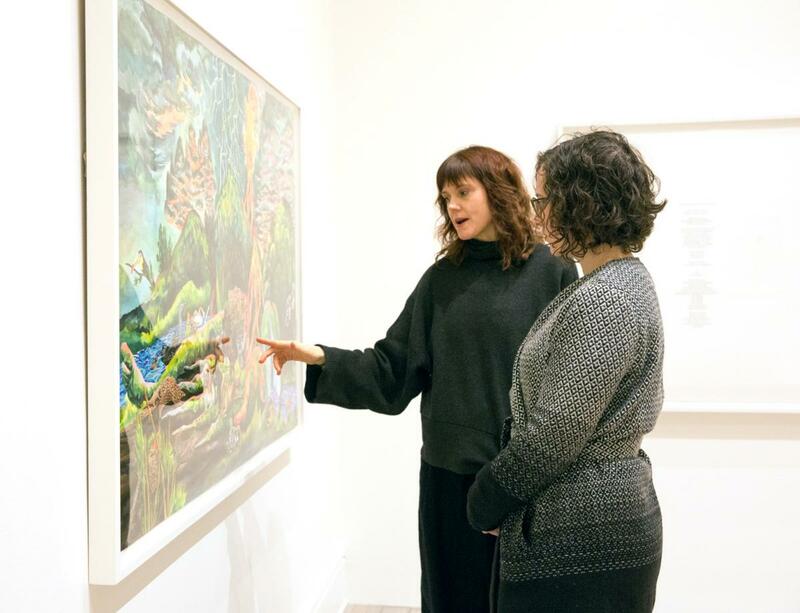 Join art enthusiasts and community leaders in support of the Gallery’s mission to connect people with art and inspire new ways of thinking. Access to a unique series of Patron programming. Engaged Patrons can look forward to ART+IDEAS - inspiring after-hours talks that offer insight into the art world. Join at the Contributing Patron level and higher to gain access to IN SITU - visits with artists in their studios. *Family membership can be arranged upon request. Tax receipts will be adjusted accordingly.